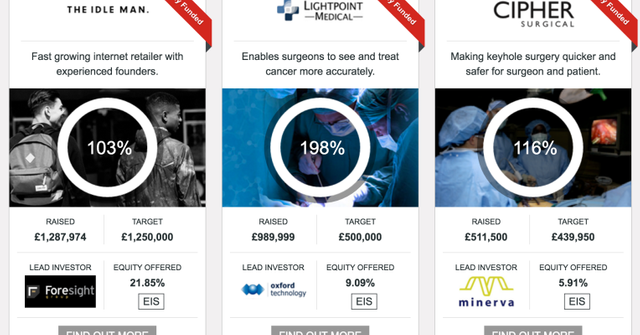 The London-based equity crowdfunding platform (which became a member of the LSE this year) raised the amount via its own platform at a valuation of $36.5m. The round was led by Abcam founder Jonathan Milner and saw participation from a broad number of investors including Unicorn AIM VCT. Of course, the company used its own platform to raise the money, but spectacularly overshot its target. The goal was to raise $3.35 million at a $36.5 million valuation, but the company smashed through that goal in less than 10 hours. This beats the company’s previous record for its angel round about a year ago, when it raised a $1.75 million round in around 33 hours. Dell: A worrying precedent for private equity?